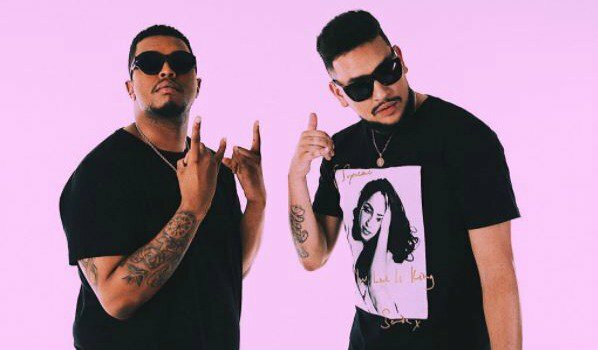 AKA and Anatii's joint album, 'Be Careful What You Wish For', is finally here. Friday just got better for AKA and Anatii fans. The rappers dropped their highly anticipated collaborative album, 'Be Careful What You Wish For', today. BCWYWF premiered exclusively on Apple Music's Beats 1 Radio in America on Wednesday ahead of its local release. Speaking to the show's host Ebro Daden via telephone, AKA says he ended his short-lived beef with Anatii as he realised it's important for African artists to stick together. “There’s so much beef, so much egos, you know it’s hip-hop at the end of the day, and everybody wants to be the best. I just got a point in my life where I became a father, I started growing up a little bit more. It just reached a point where i saw him in the lobby at the BETs and thought why are we still doing this. Let’s get home and give the fans what they want," he told Ebro. Anatii added that they have good organic energy when they work together. AKA famously dissed Anatii on his hit track, 'Composure'. He also gave Anatii a zero rating when asked to rate South African rappers out of ten during an interview in 2015. But that is all water under the bridge now, and the rappers are back to making sweet music together. The second single off the album, 'Don't Forget To Pray', is already climbing up the charts in SA. 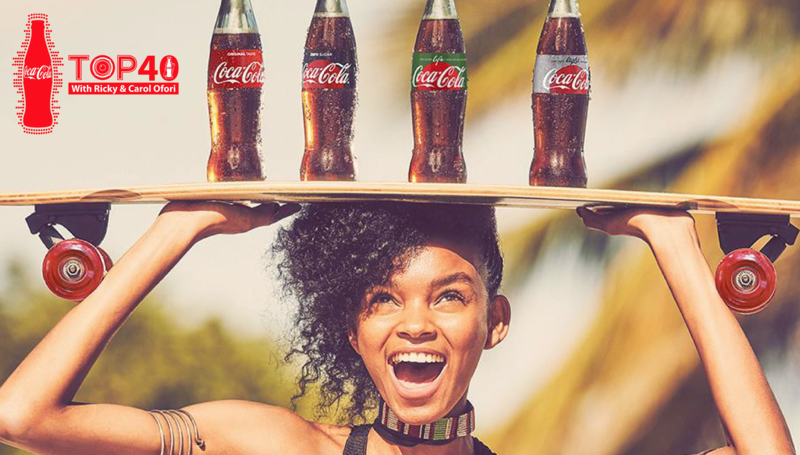 It's currently at number 13 on the Coca-Cola Top 40 chart. Listen to the rest of AKA and Anatii's interview with Ebro here. #BCWYWF is trending on Twitter. Here's what the fans have to say about their new album. #BCWYWF is pure genius. Great work @akaworldwide and @anatii.